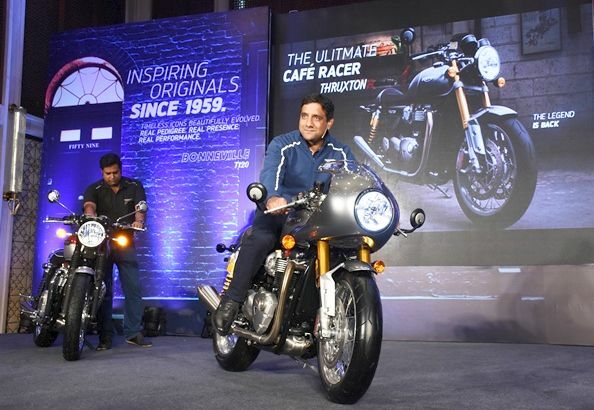 Triumph Motorcycles India launched an updated 2018 Tiger 800 adventure bike series in India. Available in 3 variants, the XR is priced at INR 11.76 lakh, while the XRx & XCx is priced at INR 13.13 lakh & INR 13.76 lakh respectively. All prices are ex-showroom, New Delhi. 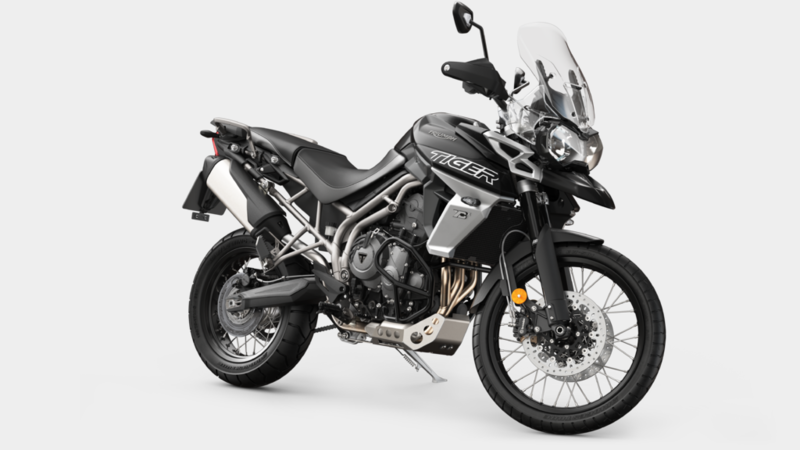 The 2018 Tiger 800 series get major updates to engine, off road capability alongwith a high level of state-of-the-art-technology. 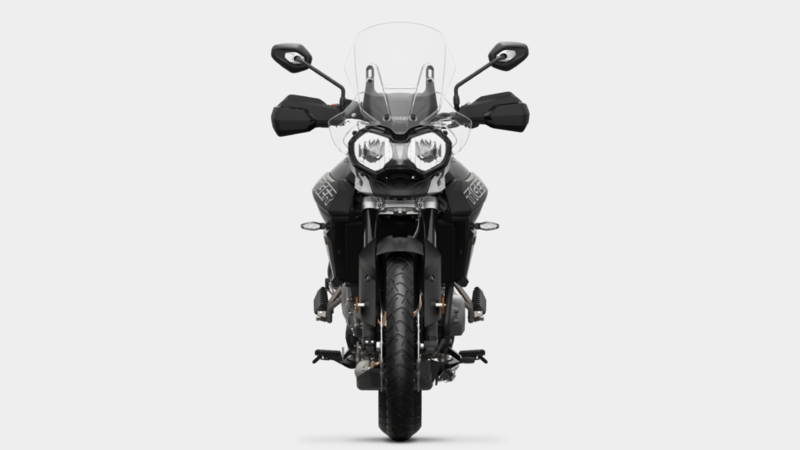 It also gets high quality graphics, new colour options and premium body work. 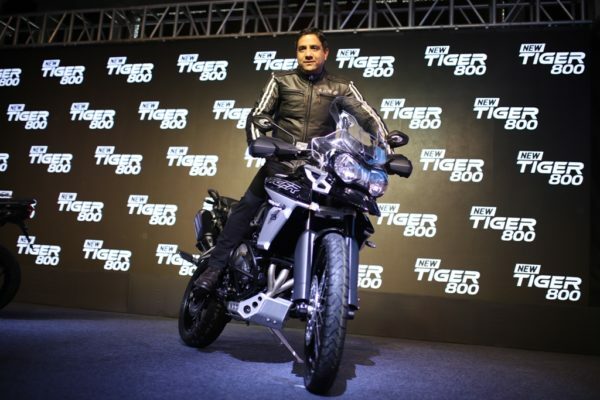 The 2018 Tiger 800 is powered by an 800 cc, in-line 3-cylinder, liquid-cooled engine that produces 94 BHP @ 9,500 rpm and 79 Nm of torque @ 8,050 rpm. The company claims that it has made more than 200 changes to the chassis and engine. The engine is now mated to a revised 6-speed gearbox with a shorter ratio 1st Gear that enables enhanced off-road traction, low-speed maneuverability and faster acceleration. It also gets a lighter, freer flowing exhaust giving better sound. 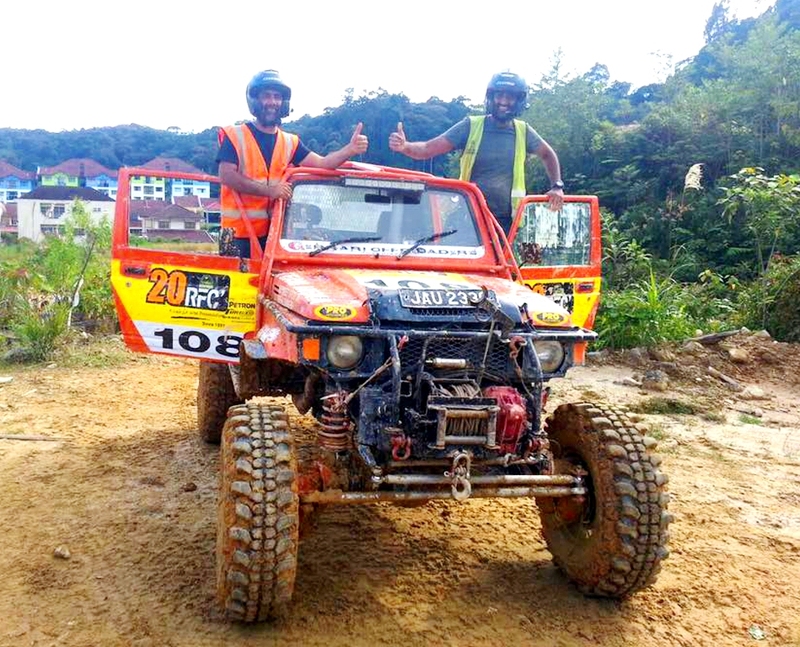 Overall, it has received more than 200 upgrades to the chassis and engine thereby making it smoother and more responsive than before.